Update: CCCC 1: Rapid Rumble is now live! It was the first ever Speed Chess Championship match that was tied after the two blitz segments.&nbsp;Vidit Santosh Gujrathi then completely dominated in the bullet against Zaven Andriasyan, eventually winning the match 16-9. 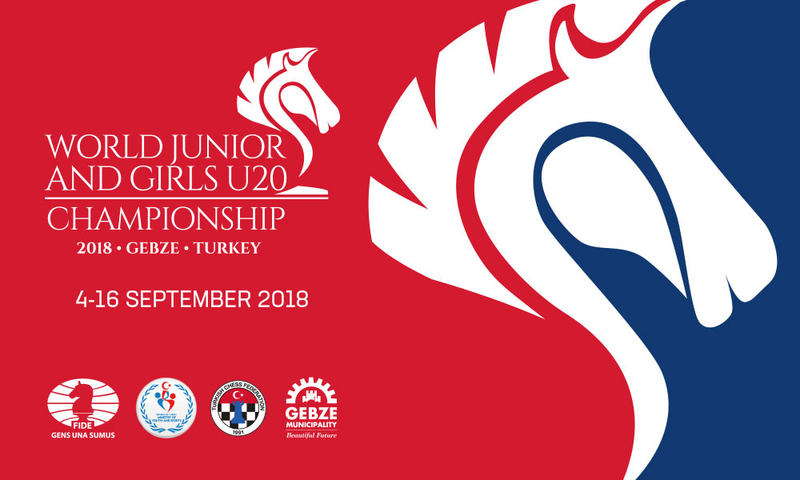 FIDE World Junior Chess Championships 2018 (open & girls under 20) will be held in Kocaeli-Gebze,Turkey from September 04th to 16th 2018. The venue will be Ramada Plaza Istanbul Asia Airport Hotel. (open) and girl categories, totaling a maximum of two (2) invited players. be used for the pairings. the game, with an increment of 30 seconds per move starting from the 1stmove. including 15 minutes default time. 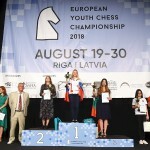 The winner of the 2018 World Junior Championship U20 (open/boys) receives the GM title. 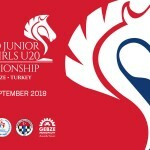 The winner of the 2018 World Girl Junior Championship U20 receives the WGM title. IM and WIM titles respectively. 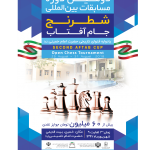 The 2nd Aftab Cup Open is a 9-round Swiss tournament taking place from 25-31 August 2018 in Khomein City, Iran. In the Group A 56 players took part. The winner is GM Parham Maghsoodloo with the impressive score 8,5 out of 9. Second is GM Konstantine Shanava with 7,5 points. Third is IM Mousavi Seyed Khalil with 6 points. Registration deadline has been extnded till 10th of September. Fabiano Caruana languished. Then he led. Then he was chased. Then he was caught. Then he was tied. Then he was tied, again. Then he negotiated. Then he won. 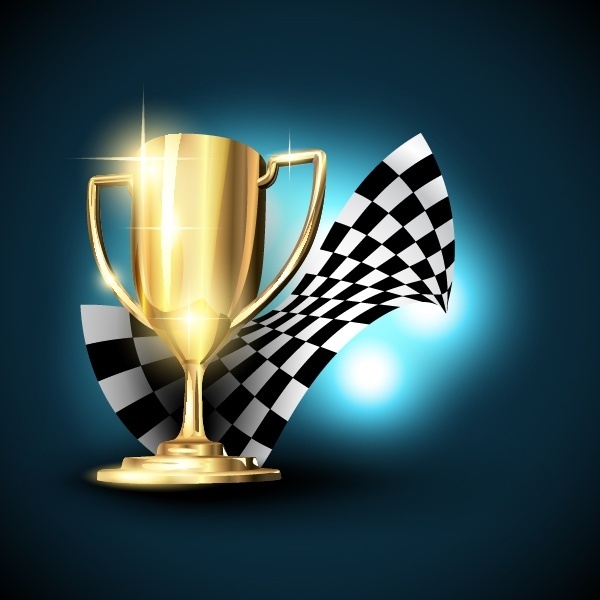 It has been an year since TCEC switched to league format – 32 participants in four qualification divisions with relegation and promotion, a Premier division and a Superfinal to determine the TCEC Champion. 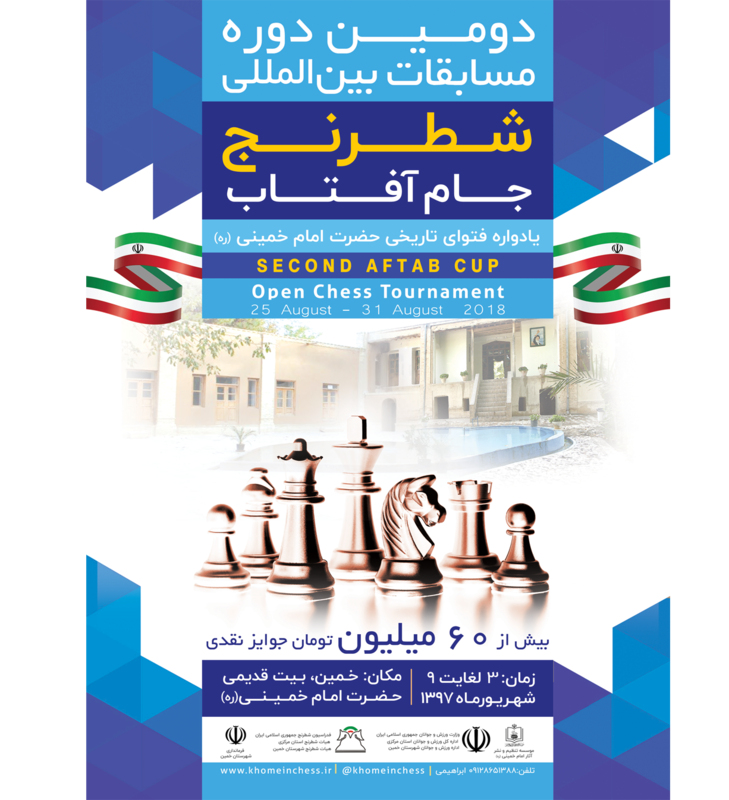 The league format has proven superior to any other stage system tried in the computer championship before, bringing balanced chess and keeping the excitement until the last matches. 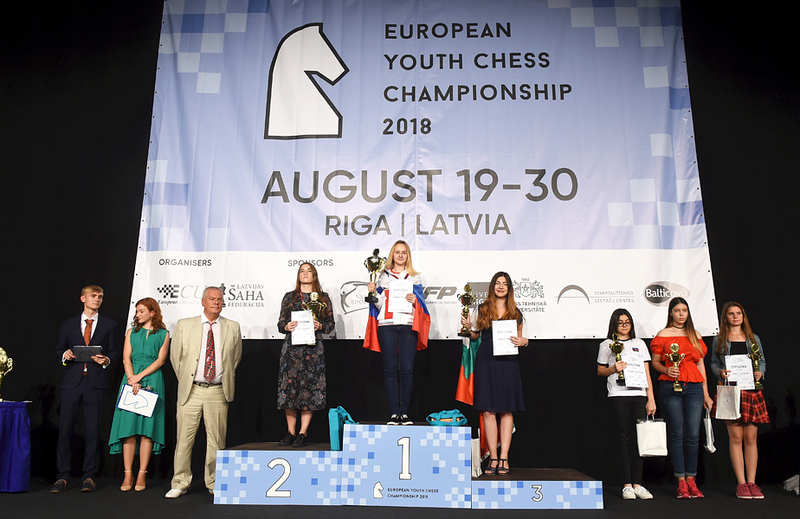 The European Youth Championship is a 9-round Swiss tournament taking place from 20-29 August 2018 in Riga, Latvia. Players compete in six age groups from U8 to U18, with Open and Girls sections. More then 1000 players 400 girls and 600 boys took part total in all the groups. 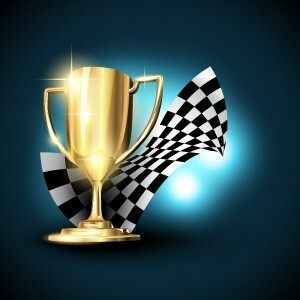 Russia won 7 gold, 6 silver and 3 bronze medals and is the overall winner from the nations. You are currently browsing the Chess blog archives for August, 2018.